All branches of the Rapides Parish Library will be closed Wednesday, August 30, 2017. We anticipate reopening on Thursday, August 31, 2017, for regular hours of operation. 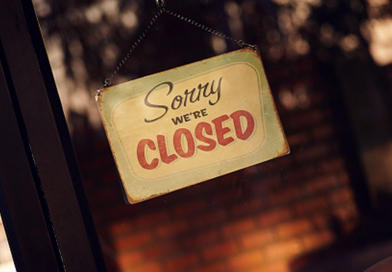 The Social Security Administration on North Blvd in Alexandria is closed Wednesday, August 30th.